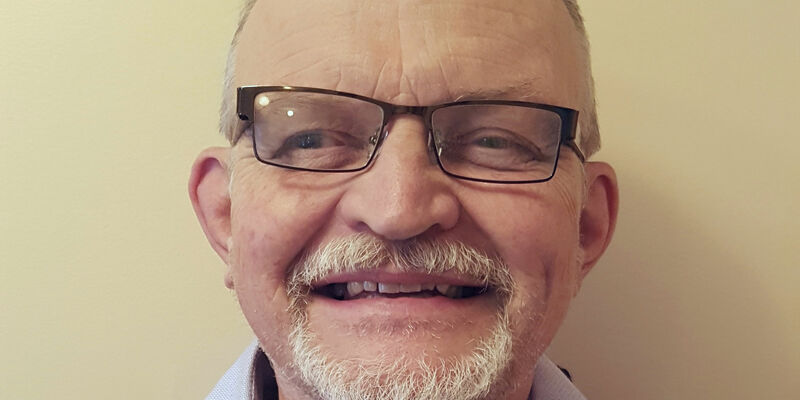 William “Sandy” Sandberg-Maitland has worked in IT since the early 1980’s and has been involved in IT security consulting and evaluation support for 29 years, including FIPS 140-2 and Common Criteria areas. He has worked extensively in risk analysis, research and development, network design, parallel processing, application software development, formal methods and operating system design. In recent years, R&D efforts IoT, secret sharing and related applications have led to a patent pending in Blockchain technology. For the past 18 years he has been Principal Scientist at SPYRUS and participated in the International Technical Communities USB and FDE protection profiles (CC). When not engaged in the above, and only late at night, he writes fantasy novels under a pseudonym.